Call Today to Rest Easy Tonight! There was so much to get out, and I was stuck in a “disaster”. […] When I called you folks, it would have been so easy assessing my situation, and saying - “that isn’t our specialty - let me give you a number to another place.” - But you folks didn’t - there was an approach of saying , “What reasonably can we do to help.” - And then you offered what you had and could. Disasters usually strike when they're least expected. That's why Utah Disaster Kleenup (UDK) is available 24/7, offering FREE quotes for disaster cleanup. 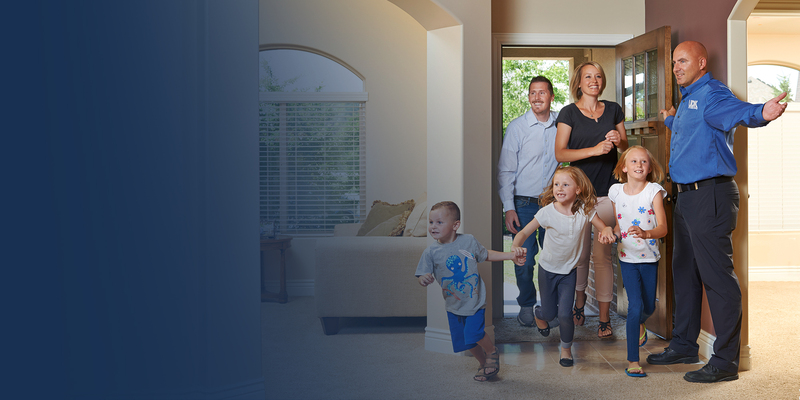 UDK will work around the clock to help get you and your family back into your home or business! 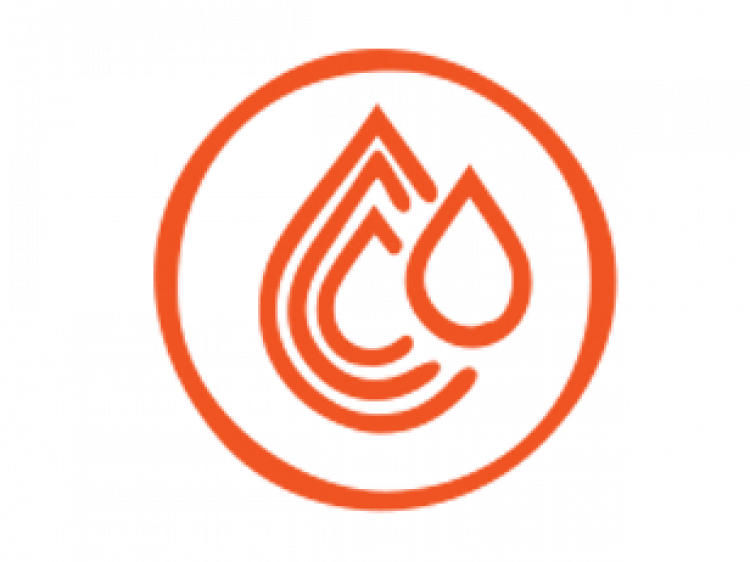 When an unexpected disaster strikes, you can count on Utah Disaster Kleenup (UDK) to be there 24/7. 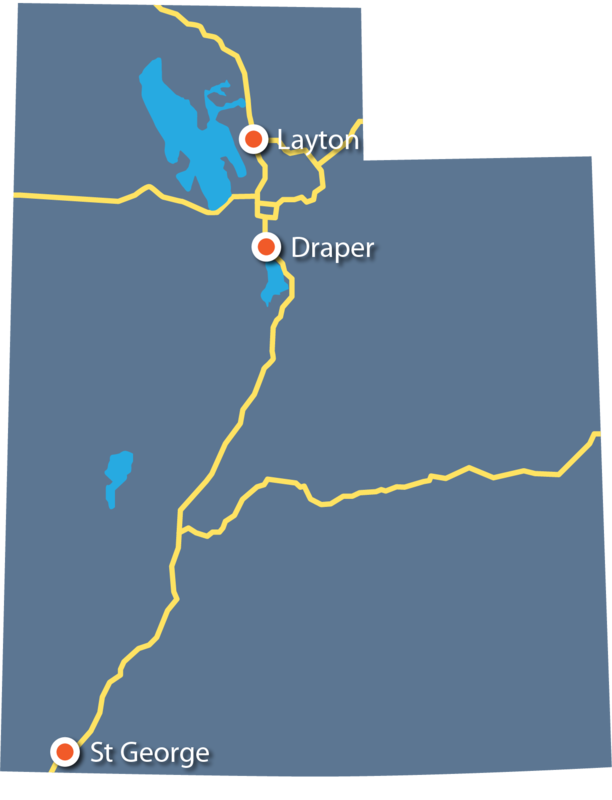 Serving the state of Utah, we have three locations in Layton, Draper, and St. George, UT. Please contact us for a response time anywhere in the state of Utah. 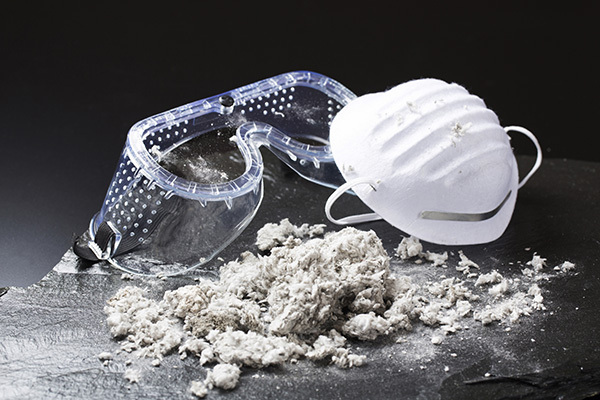 You may avoid certain types of mold, water and fire damage by taking preventative measures in your own home or office. For ideas on how to safeguard your space, click below or contact us. Our UDK disaster restoration team is on the way. 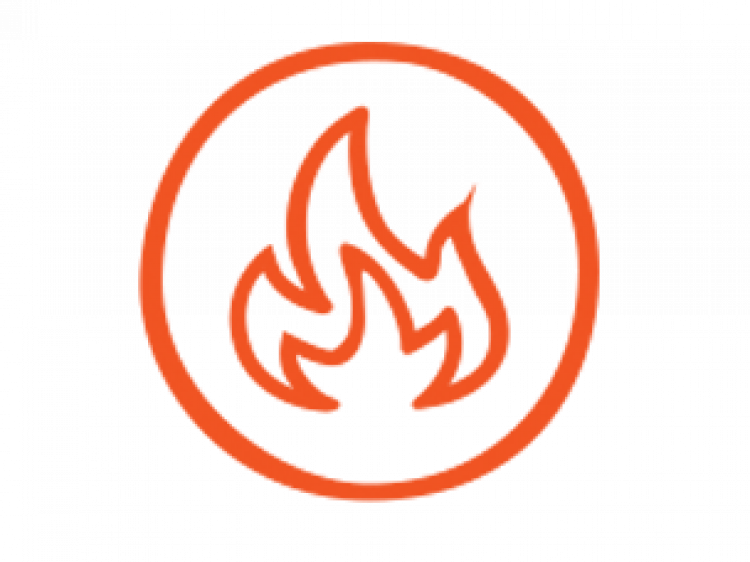 In the meantime, visit our Fire, Water, Mold, or Disaster Recovery pages for FAQ’s and information on how to proceed with your Insurance Company. 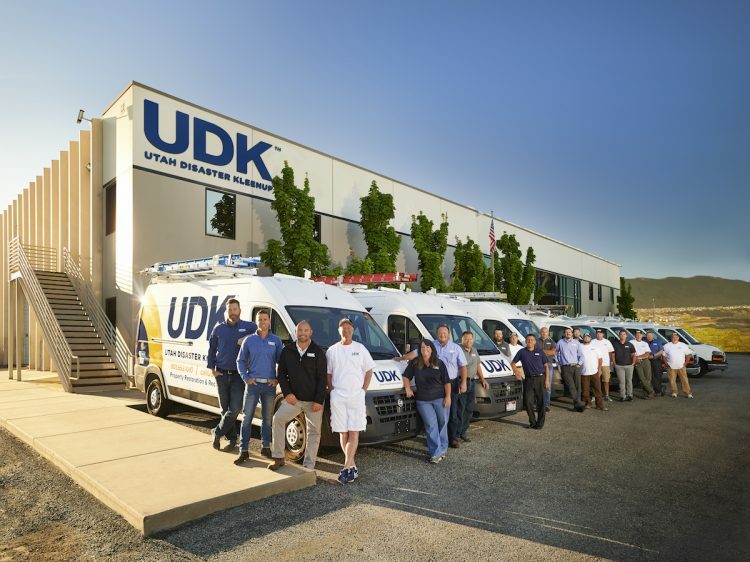 Our UDK team is the reason we are the #1 provider of disaster cleanup services in Utah. We are there for you when you need us most. 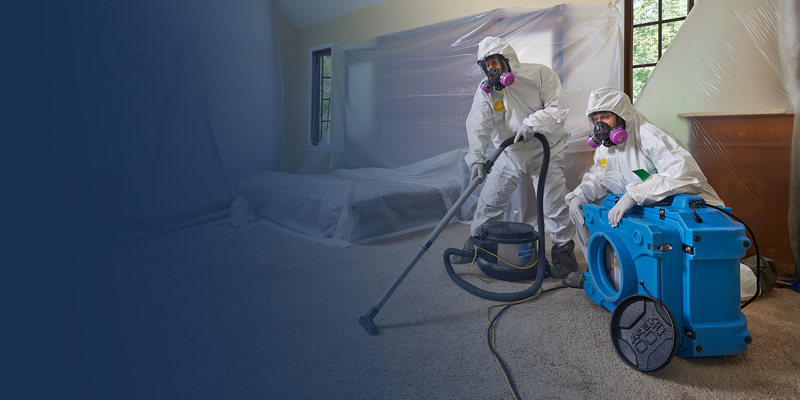 3 CE Credits in a Course covering: Structural Drying, Mold, and Asbestos. April 23rd in St. George. 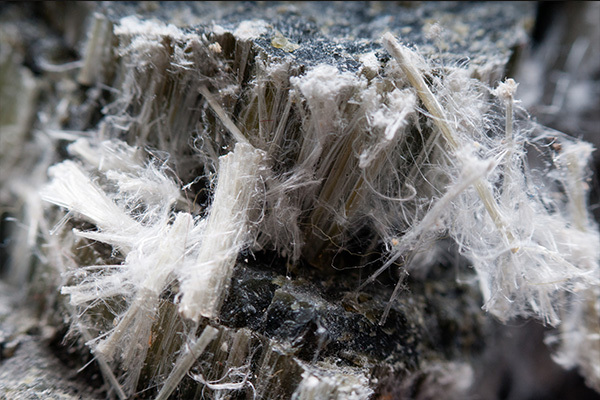 UDK follows all state regulations in asbestos abatement, including required testing of materials prior to disruption. 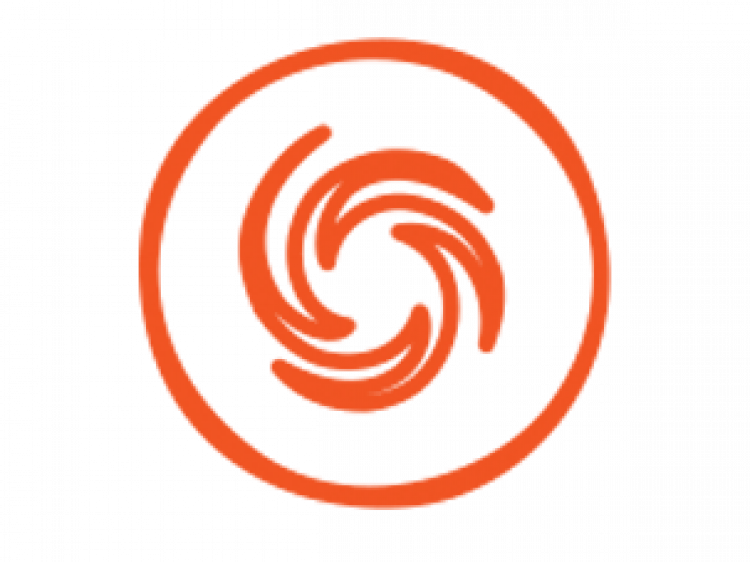 We assign fully certified, specially trained technicians and estimators to properly mitigate this hazard within your property. 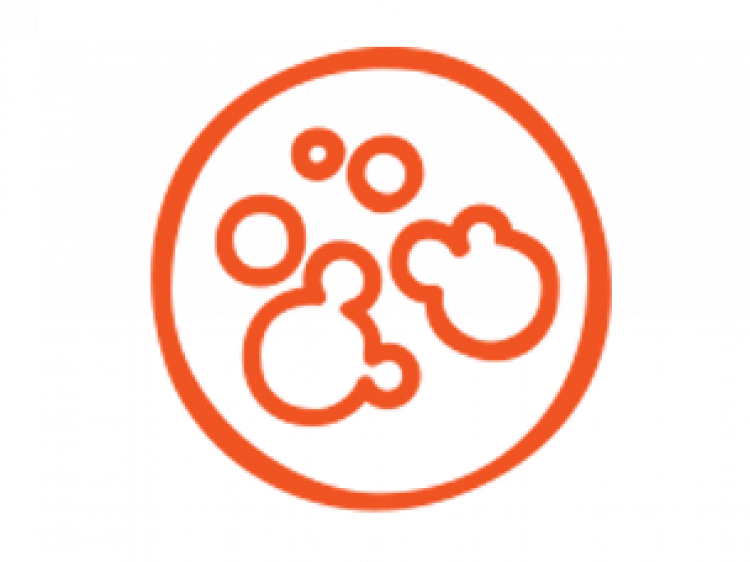 We understand that your business is your livelihood. In the event of flood, water damage, fire damage or mold, UDK ensures the quickest turnaround approach to regaining business continuity. Make UDK your trusted residential and commercial resource for comprehensive cleanup, mitigation and restoration services. Contact us 24/7 for a FREE quote!